SwimWays creates water toys, floats and gear that help you make the most of your pool. SwimWays amazing array of pool toys and floats appeal to kids of all ages and their parents. 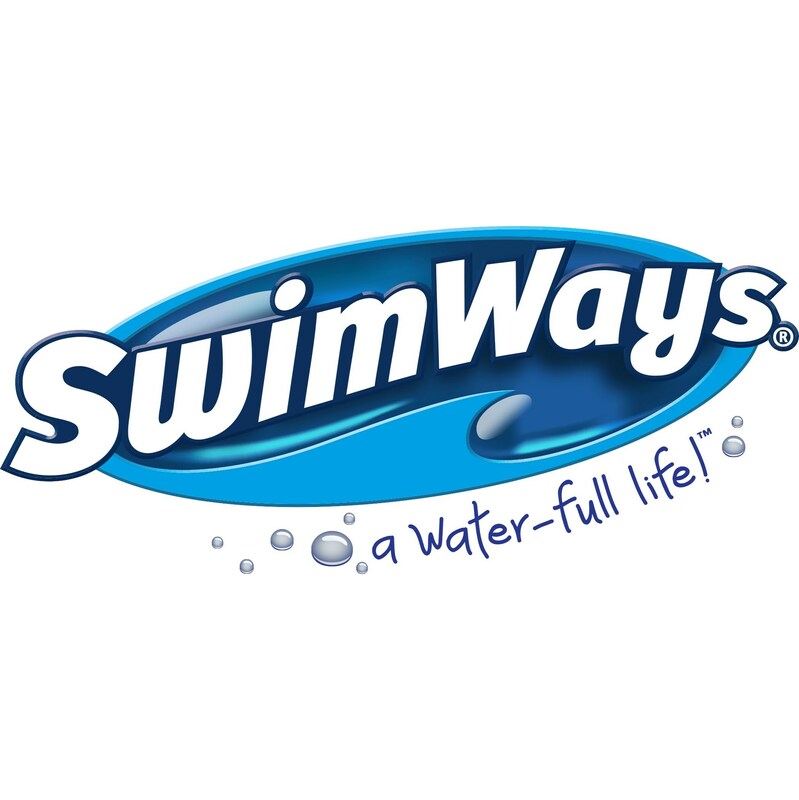 Swimways is passionate about keeping kids safe in and around the water and believe that learning to swim is an important life skill.